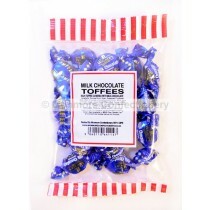 Toffees are indulgent confectionery treats that are made by caramelizing the sugar with butter and adding flour a couple of times. 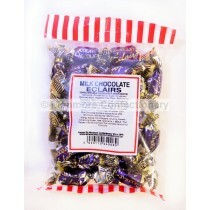 The mixture is then super-heated and allowed to cool and then use a hammer to break it up and you can mould it into the desired shape. 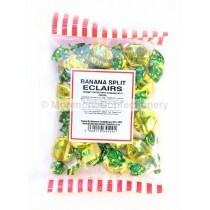 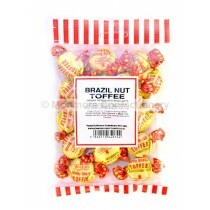 We have many of our own brand retro sweets to choose from including Banana Split eclairs and Nutty Brazil Toffees. 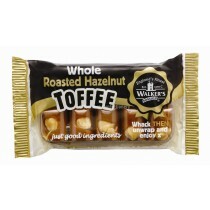 Toffee sweets are an iconic confectionery product that would be a very popular choice at a traditional sweet shop with kids and adults alike enjoying the many different varieties on offer. 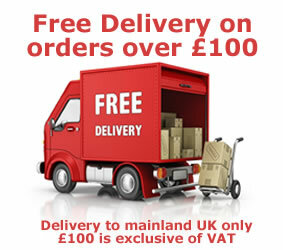 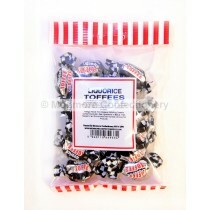 Nowadays you can buy a selection of your favourite toffee from newsagents or corner shops or you can buy products in bulk from your nearest cash and carry outlet. 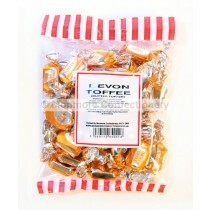 Our own brand range of pick n mix sweets includes Devon Toffees, Liquorice Toffees, Rum and Butter and Treacle Toffee that is sure to get your taste buds going. 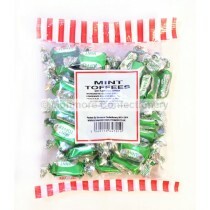 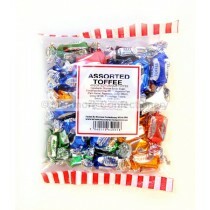 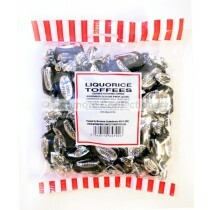 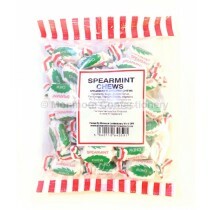 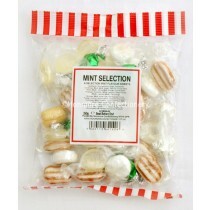 With a broad range of products to choose from Monmore Confectionery have got you covered when it comes to toffee.